They are only original once. This exceptionally well located home has been lovingly cared for by long time owners. 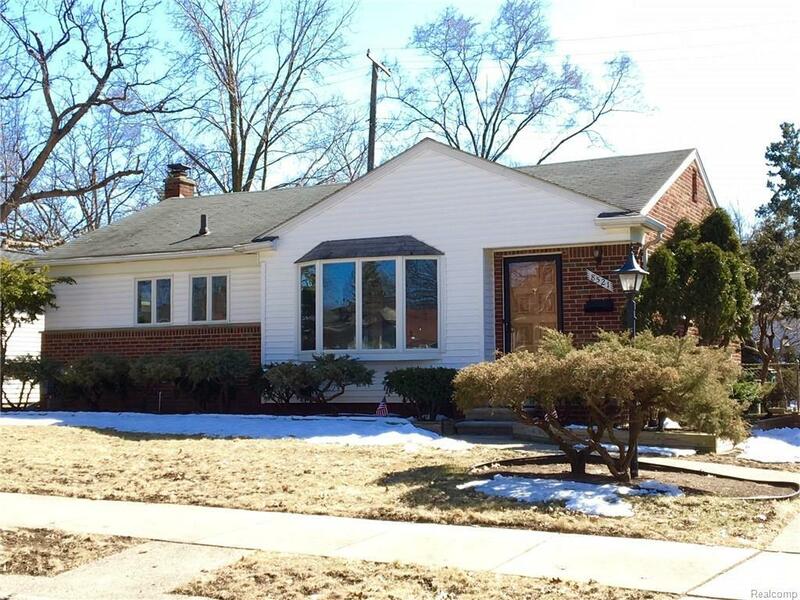 Close to the Zoo, Downtown Royal Oak, & Ferndale, Easy access to 696 & I-75, and in the Ferndale school district. Oak Park offers great community events and services. Here, the home and garage sit parallel on lot for an exceptionally useful yard (with sprinklers!). Inside we find a fresh neutral paint job, oak hardwood floors, original birch and ceramic kitchen (with original pocket door to dining room), and ceramic tiled full bath. 3 bedrooms, vestibule entryway, gorgeous wood entry door. Newer windows inc. glass block in bsmt, and beautiful bay window in the living room. Refinish the basement for more living space, (there is already a laundry room, lavatory, & work room). Always loved, this wonderful home awaits you. Be ready to Make Home Here.